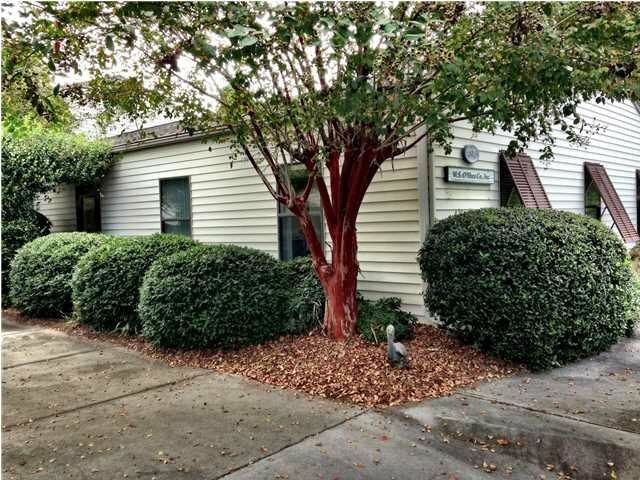 This is an office/warehouse zoned light industrial and currently an industrial sales business, but is readily available. 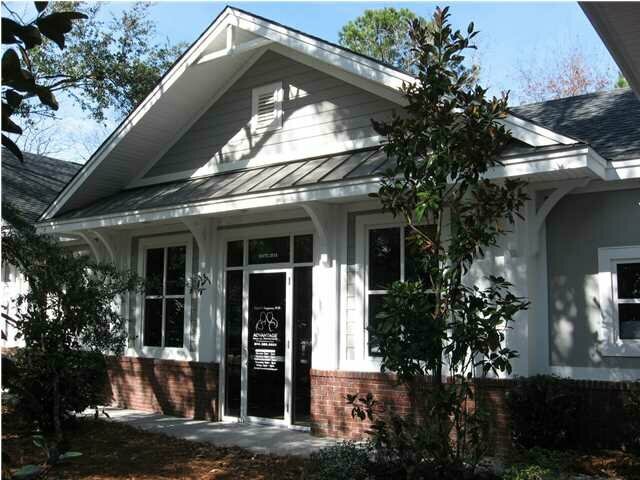 It has Approximately 2,000 square feet of office space and 1,000 square feet of warehouse. 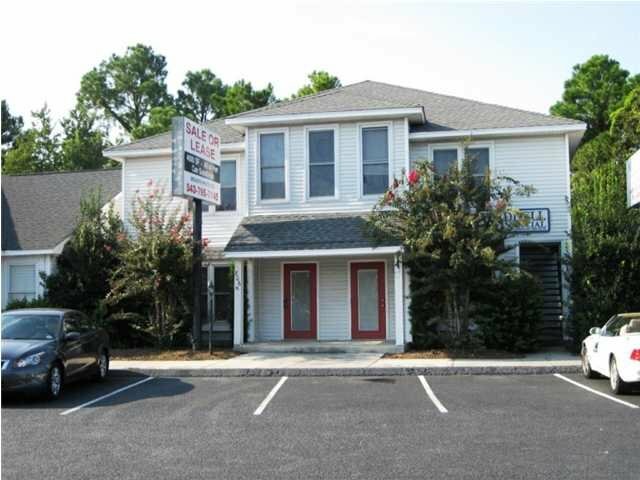 The location is very near the Long Point Road/I-526 interchange and offers quick interstate access to all points in the Charlestown Market. 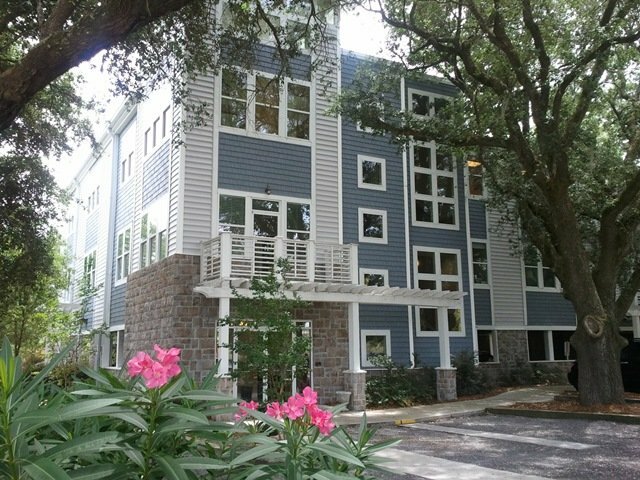 There are many amenities in the nearby Belle Hall Shopping Center. 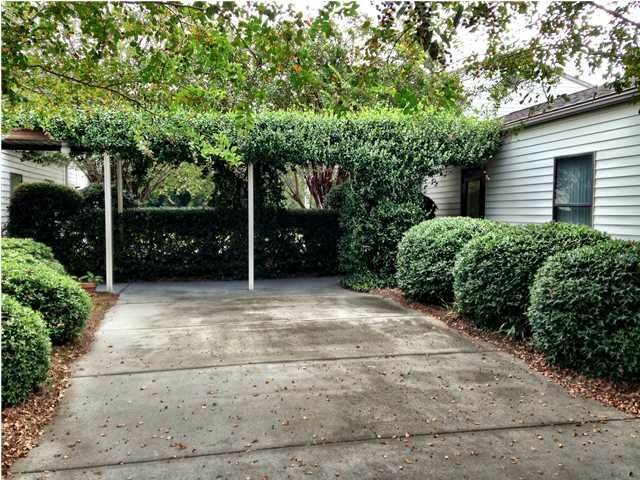 This is an ideal owner/occupant opportunity in Charleston's most popular suburban market. DIRECTIONS: The location is very near the Long Point Road/I-526 interchange and offers quick interstate access to all points in the Charlestown Market.